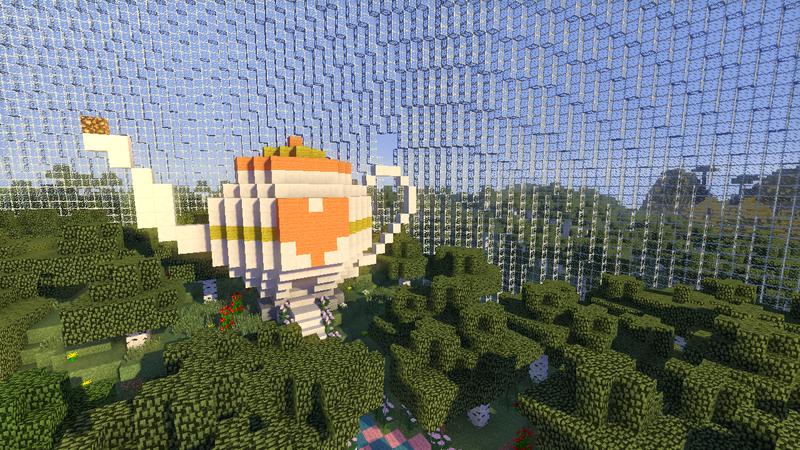 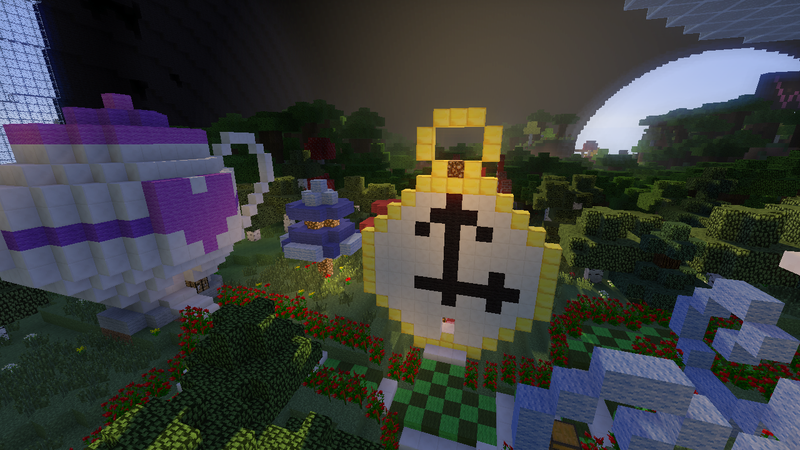 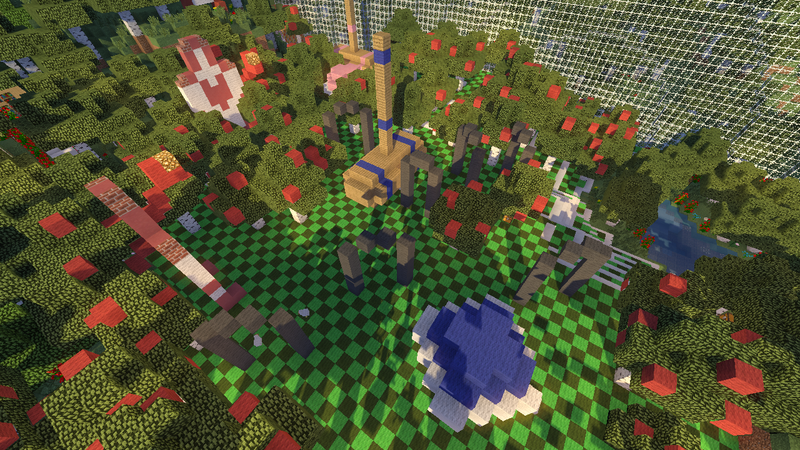 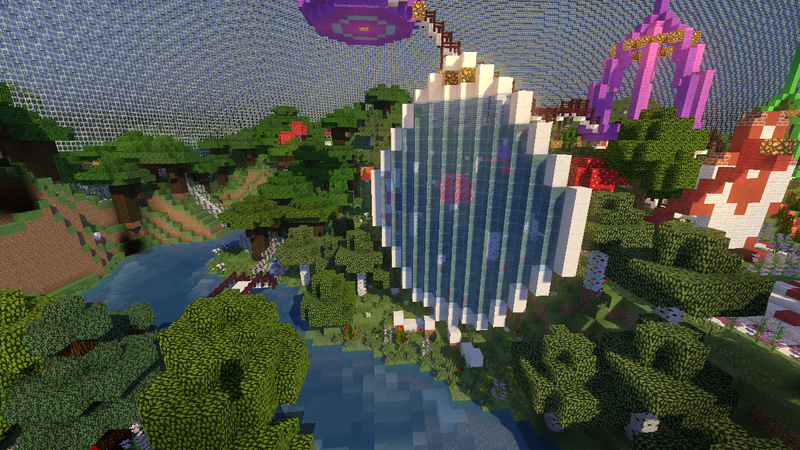 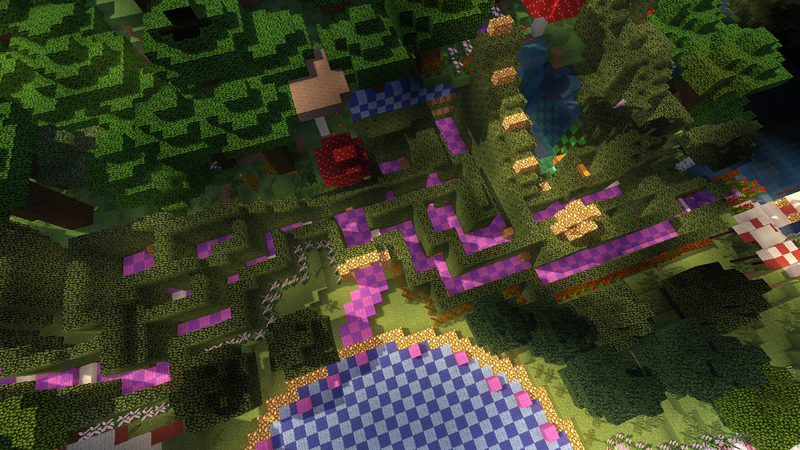 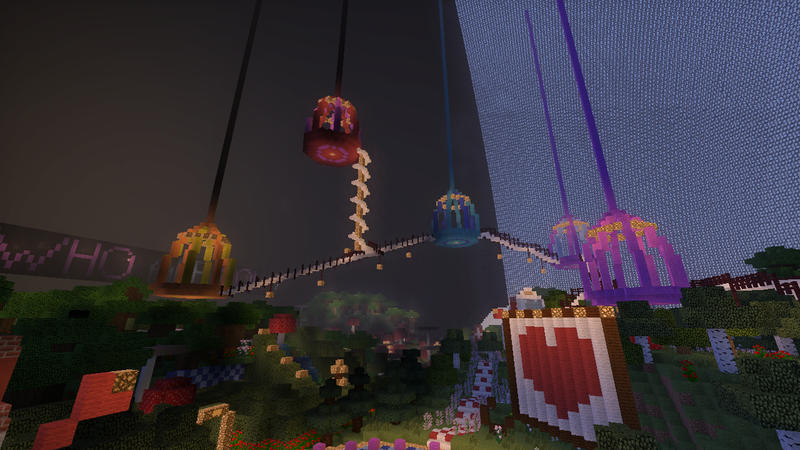 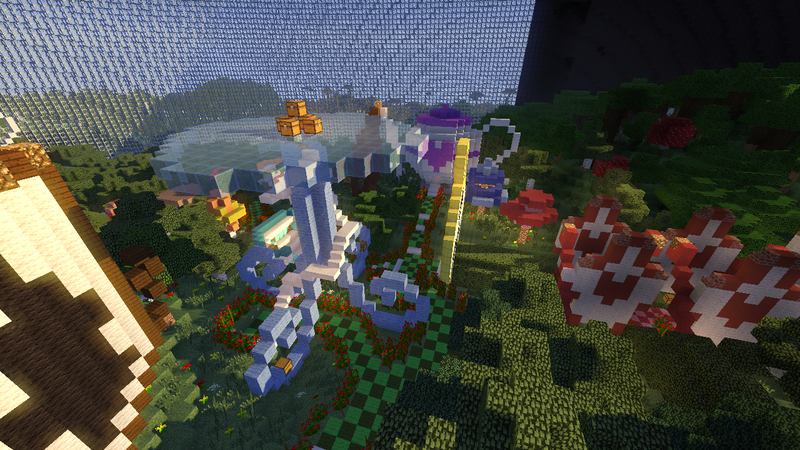 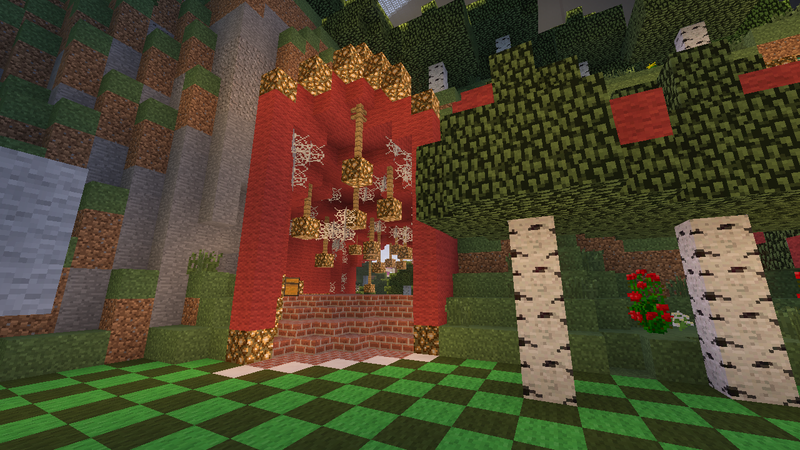 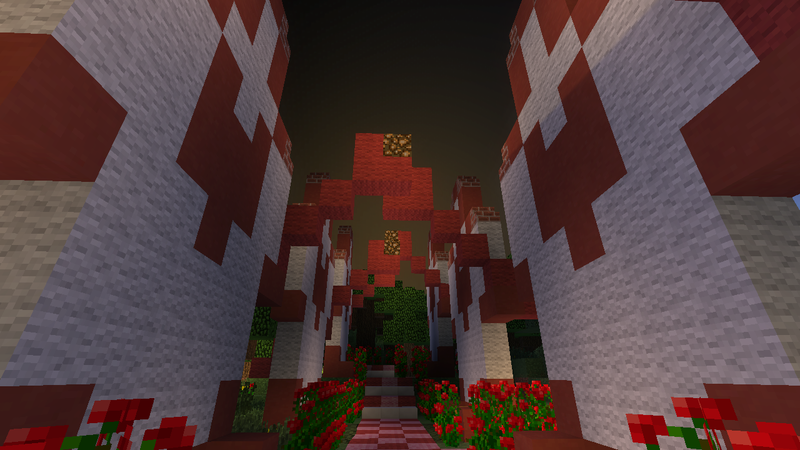 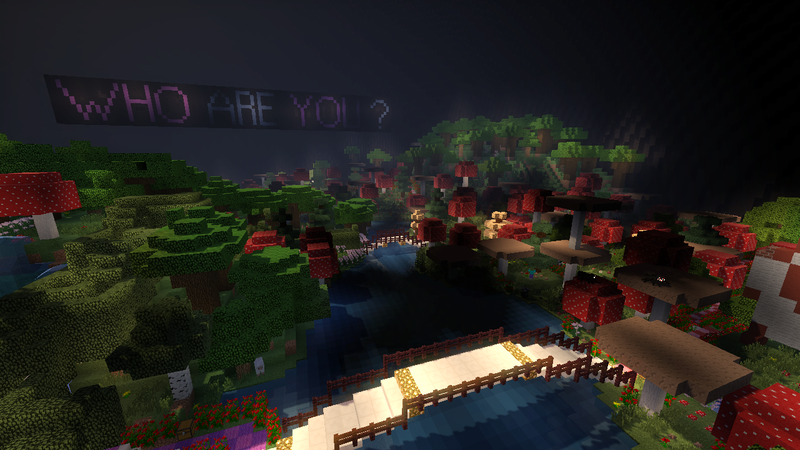 Check out this beautiful Alice in Wonderland themed Minecraft Survival Games map. 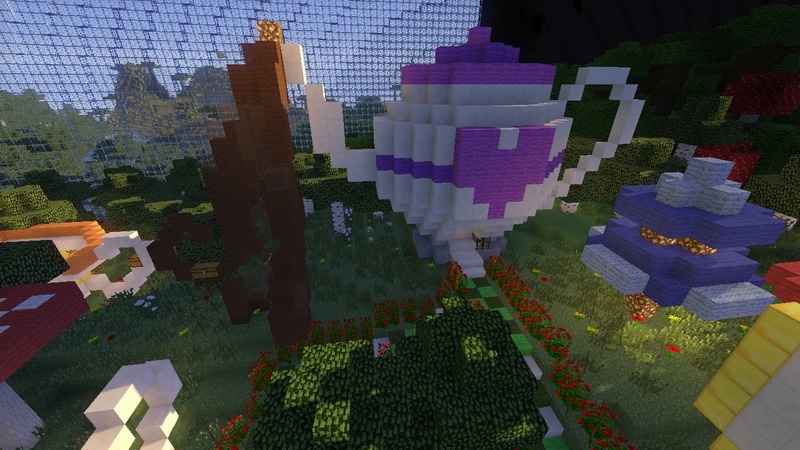 The Alice in Wonderland Minecraft map includes a croquet section, painting the roses red and references to the Alice in Wonderland story throughout. 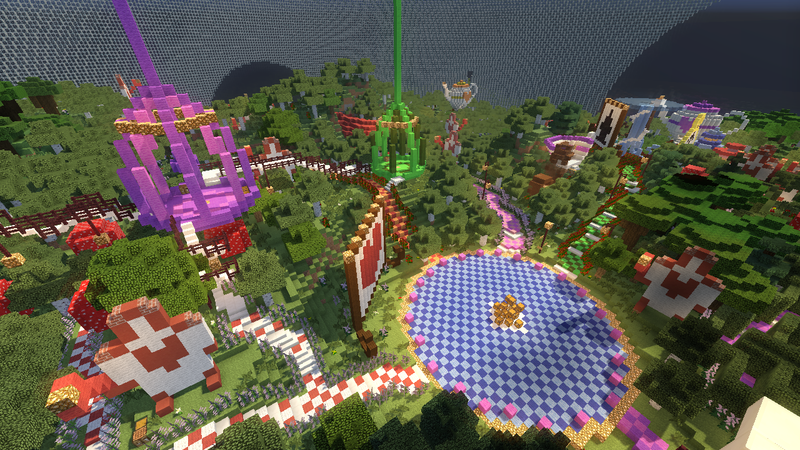 Minecraft Alice in Wonderland map Download here.